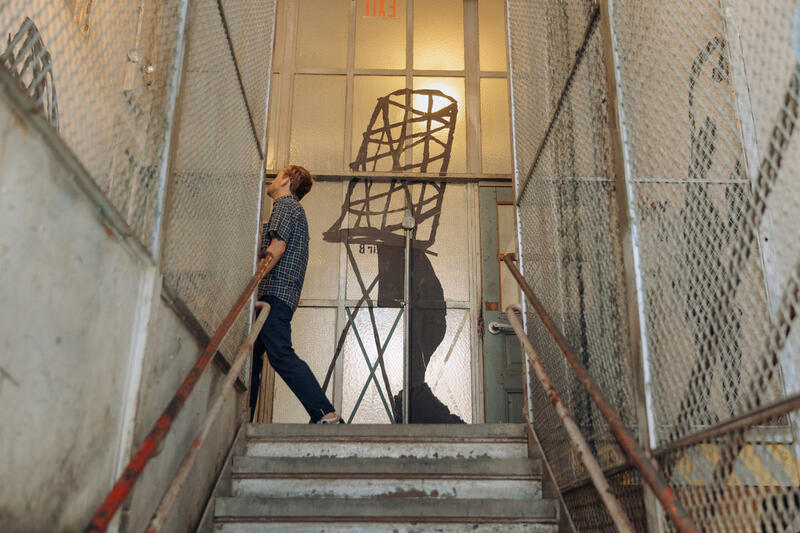 Center for cutting-edge contemporary art housed in a converted school building. Group tours. Suggested admission (free with recent MoMA ticket). Closed Tues., Wed. Corporate rentals only. Function rooms, 5; capacity 40 theater, 40–250 banquet, 50–450 cocktails. 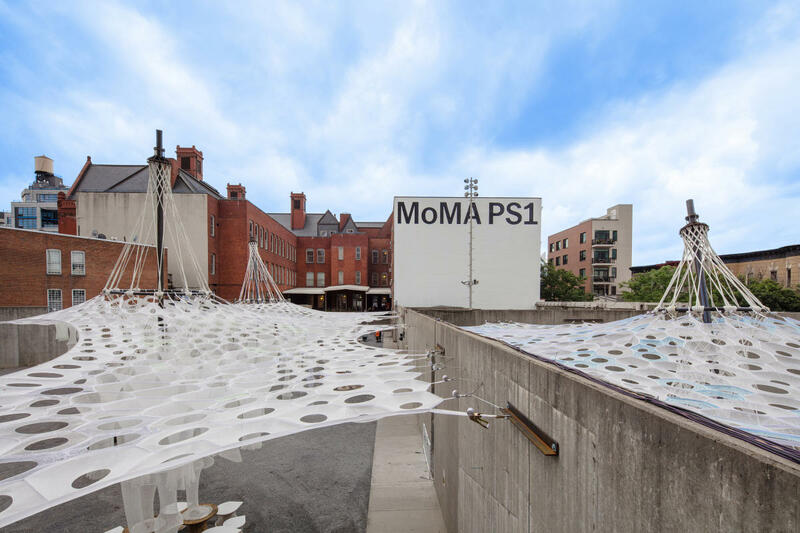 Description MoMA PS1 is available for corporate rentals only. We do not rent for weddings or private receptions. We give preference to Tuesday and Wednesday night rentals. 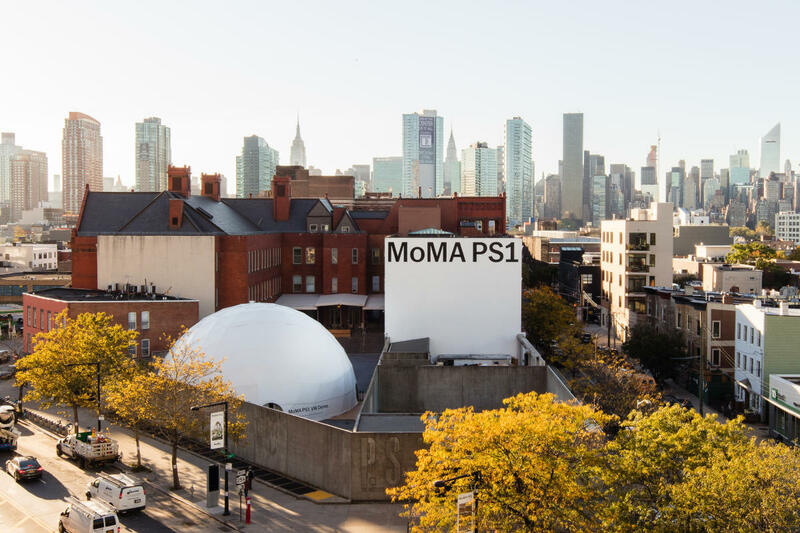 For consideration please send a detailed event plan that includes: preferred rental dates, event timeline (including load in and load out information), number of attendees, space requirements, and technical requirements to: events_ps1@moma.org.